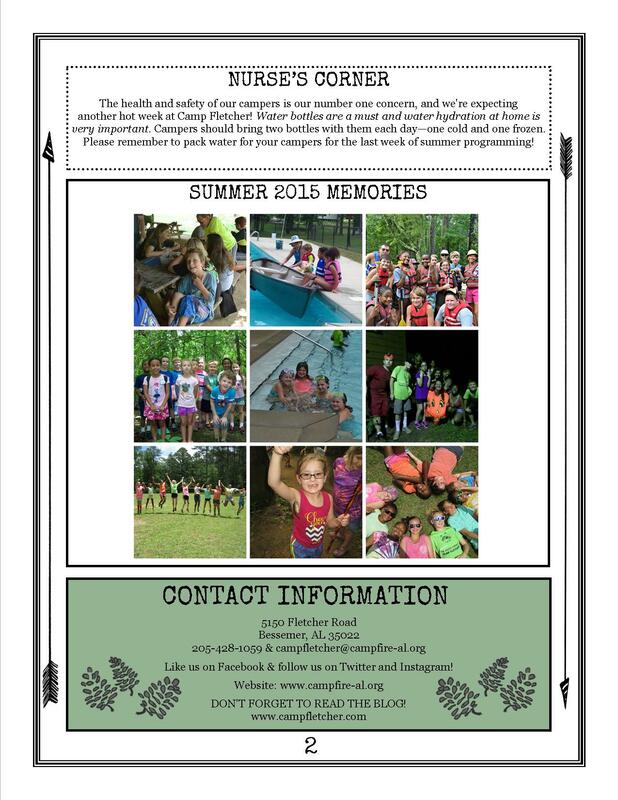 This is our very last week of camp for the summer, and we can’t believe it’s already here! 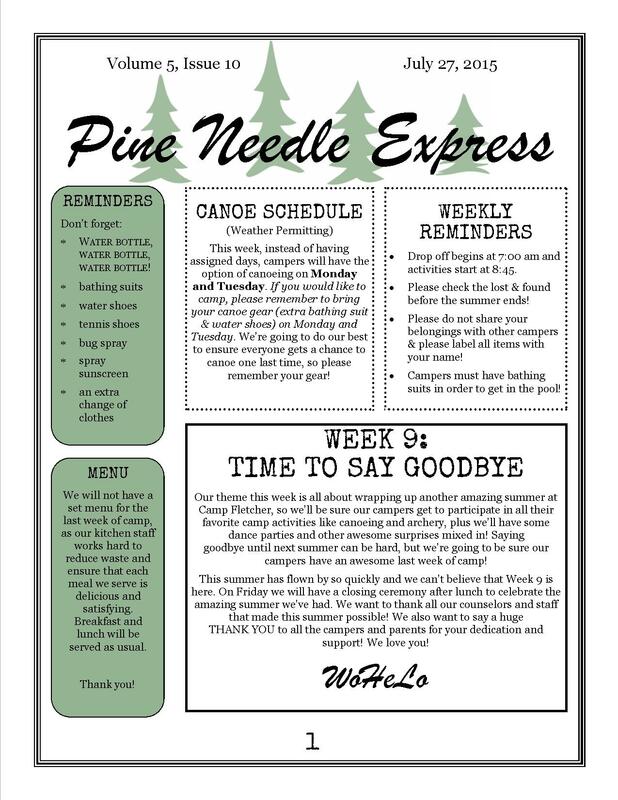 This week’s issue of the Pine Needle Express has everything you need to know about the last week of camp, including a few changes to the canoe schedule. You can download the Pine Needle Express Issue 10 or view it below! We can’t say thank you enough to all the campers, parents and staff that made this summer amazing! We can’t wait to see you again in 2016!